Royal City Musical Theatre invites you to come and support local amateur musical theatre with A Night of Twisted Broadway. RCMT presents this cabaret revue spoofing show tunes, characters and plots of modern and classic musicals. A Night of Twisted Broadway promises hilarious parodies of popular shows like South Pacific, Annie, and Wicked. Original conception, direction and choreography by RCMT’s artistic director, Valerie Easton and featuring 18 local musical performers. Royal City Musical Theatre presents A Night of Twisted Broadway, for one night only, December 4, 2010 at the Massey Theatre, 735 Eighth Avenue, New Westminster. Tickets are available online or by phone at 604-521-5050. Joseph and the Amazing Technicolor Dreamcoat is back again, this time at the Massey Theatre. 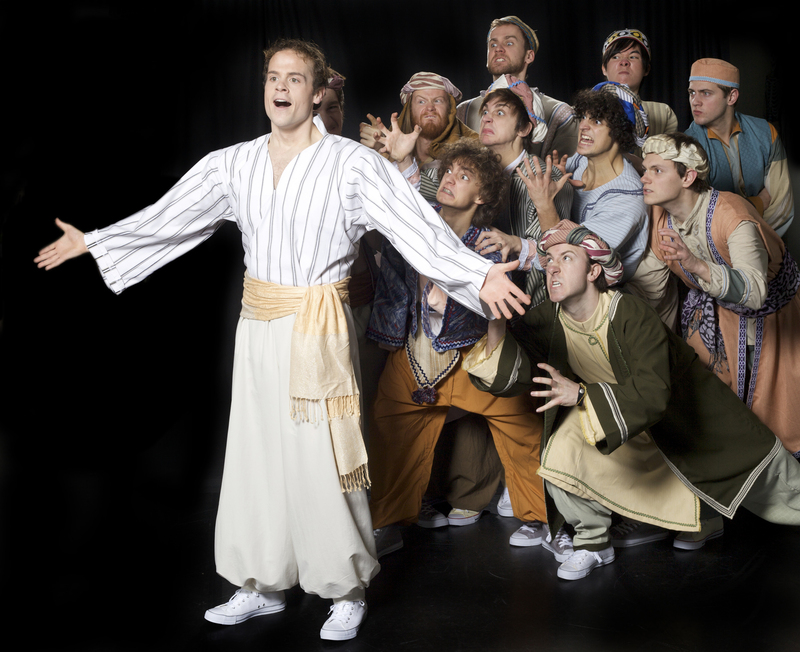 The second of three local Joseph productions audiences will see this season (Footlight, RCMT, TUTS), Royal City Musical Theatre’s version promises to deliver an excellent time. 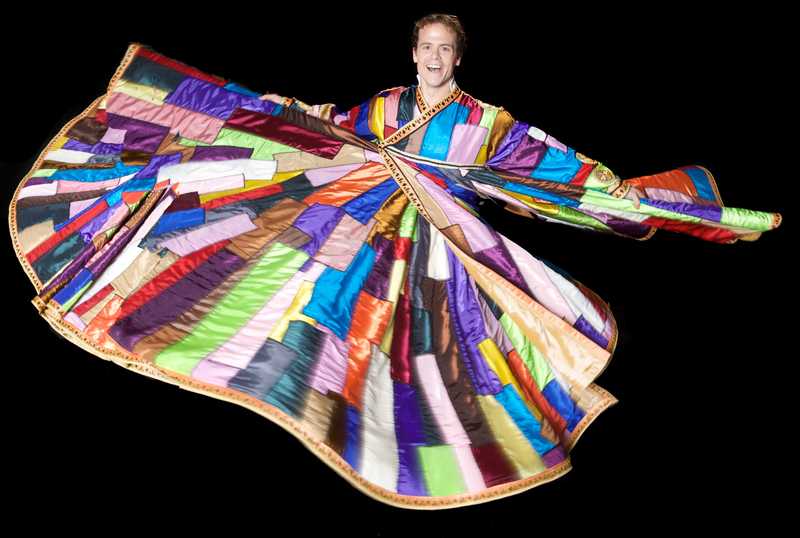 Mat Baker as the titular character in Royal City Musical Theatre's Joseph and the Amazing Technicolor Dreamcoat. Directed and choreographed by Valerie Easton, musical direction by James Bryson. Starring Mat Baker (Thoroughly Modern Millie, Gateway) as Joseph and co-starring Danny Balkwill (Thoroughly Modern Millie, TUTS), Ken Irwin, and Jennifer Neumann (Songs for a New World, Not Another Musical). Royal City Musical Theatre presents Joseph and the Amazing Technicolor Dreamcoat from April 8 – 24, 2010 at the Massey Theatre, 735 Eighth Avenue, New Westminster. Tickets are available online or by calling 604-521-5050.